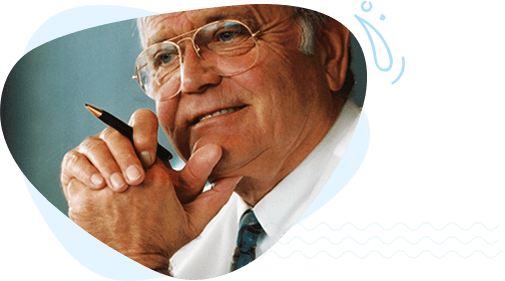 BRITA's history began in 1966 when company founder Heinz Hankammer had the great idea of optimising mains water in a convenient & simple way. In 1967, the AquaDeMat, a filter that demineralised water for car batteries at petrol stations, went into serial production or the first time. • Heinz Hankammer wondered why ion exchange resin was not used to demineralise water at petrol stations. • Members of the Hankammer family made the first products under the pear trees in their garden. 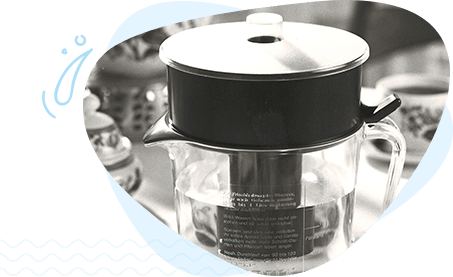 Early on in the 1970s, BRITA launched the first water filter jug for home use. An event that marked the begining of BRITA's story of success. 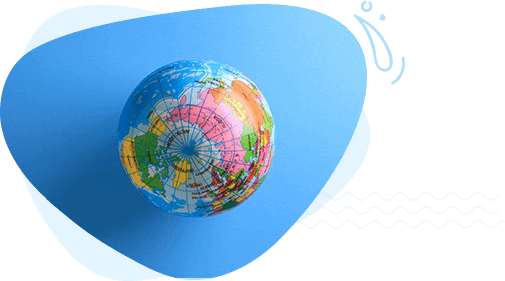 In the early '80s, BRITA kicked off its international sales activities. 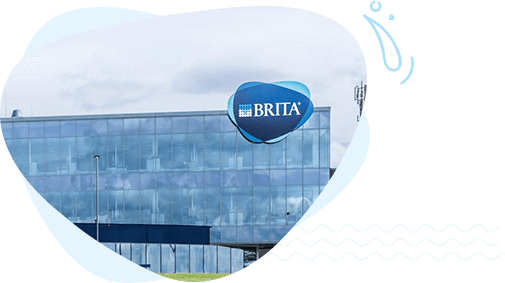 In doing so, BRITA laid the groundwork for expansion, and for the success it has today. Our company grew steadily during these years, and we constantly adapted our product range to fulfil the changing needs of our customers. 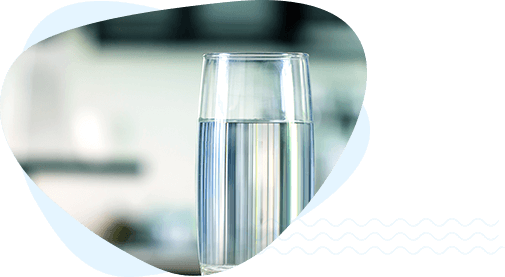 From providing water filters for domestic use, to filter solutions for large appliances. B.I.G. 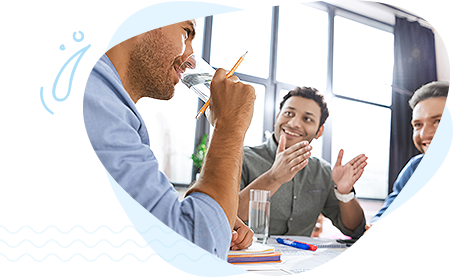 strategy: basis of BRITA World of Water – the world of individualized Water/ strategy adjustments.In 2013 with BRITA BIG50 and in 2015 with Conquer New Waters. 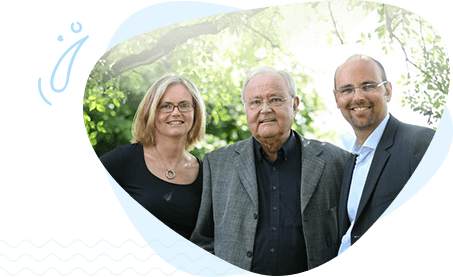 From Germany out into the world BRITA's history began in 1966 when company founder Heinz Hankammer had the great idea of optimising mains water in a smart and convenient way. Since then, our company, headquartered in Taunusstein, Germany, has evolved from a one-man show to an international business with nearly 1,700 employees. 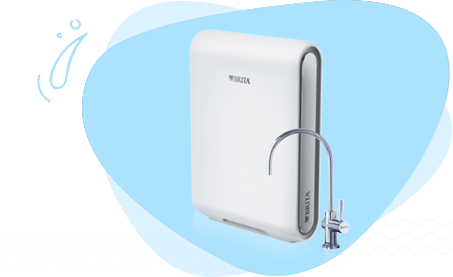 Launched Mypure Pro, the 1st under the sink RO solution in Taiwan.